Can you fly? Can you travel at the speed of light? Can you see through walls? No? You’re still a hero in our eyes. In advance of this Labor Day weekend, we’re launching a brand new PSA highlighting everyday heroes. People like you and me who save lives by simply making good decisions. Now that’s a super power. A new report released today gives a startling new look at the growing threat of drowsy drivers on the road, urging Americans to just get some sleep. With an estimated 83.6 million Americans admitting to sleeping less than the recommended daily seven to eight hours, according to the Centers for Disease Control and Prevention (CDC), the Governors Highway Safety Association (GHSA) said today that puts one in four drivers at risk of falling sleep at the wheel. 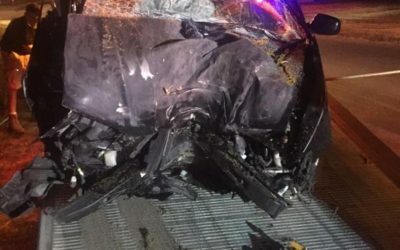 So a driver crashed into a tree while playing Pokémon Go on his smartphone in Auburn, N.Y. No one saw that coming, right? Luckily, the driver only broke an ankle this time and didn’t hurt anyone else. But you can bet his accident won’t be the last — and it’s not Squirtle who’s to blame. 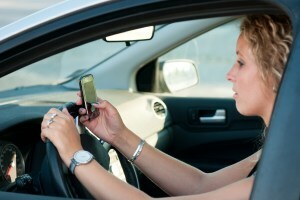 It’s careless drivers who think they can fiddle with smartphones and drive at the same time. But it’s also because neither the federal government nor smartphone industry gives a rip about texting and driving. SOUTH AMBOY, NJ–(Marketwired – May 03, 2016) – Prom and graduation season are upon us. It’s an exciting time for the class of 2016, unfortunately it’s also a deadly time. According to National Highway Safety Association statistics, the summer months typically show a spike in fatal car crashes involving teens. 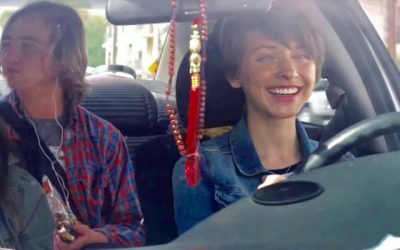 National Foundation for Teen Safe Driving (“NFTSD”) has launched “Senior Promise 2016,” a campaign that underscores the importance for both teens and adults to make smart choices that can save lives.